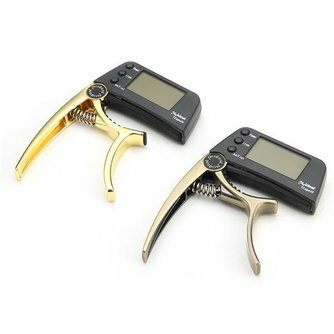 Capo tuner, this capo tuner can be ordered in 3 colors. 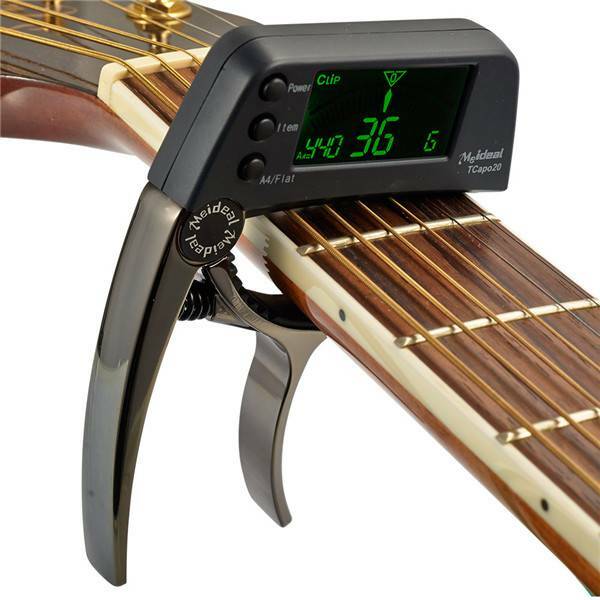 You can use the capo tuner for guitar, ukulele and banjo. 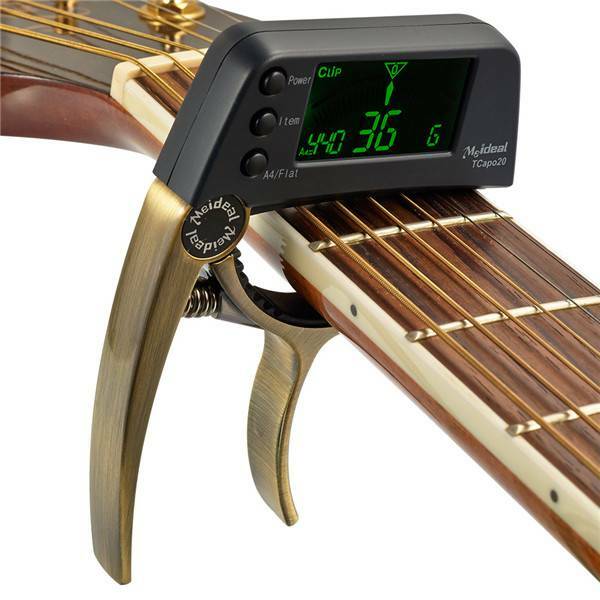 The capo tuner is very sensitive and precise. 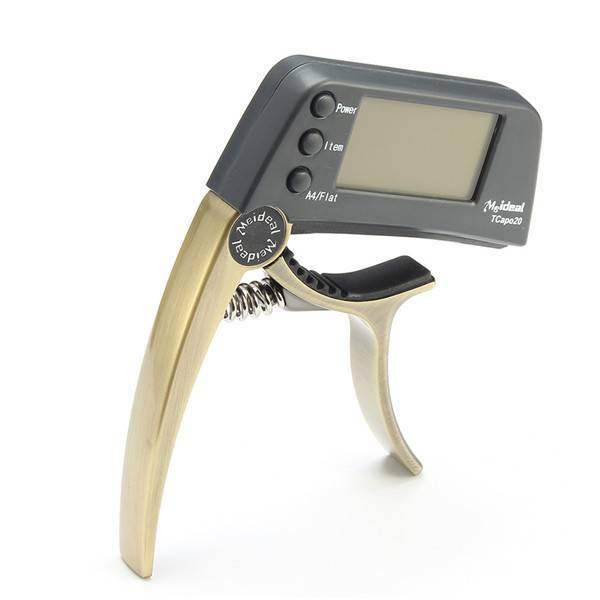 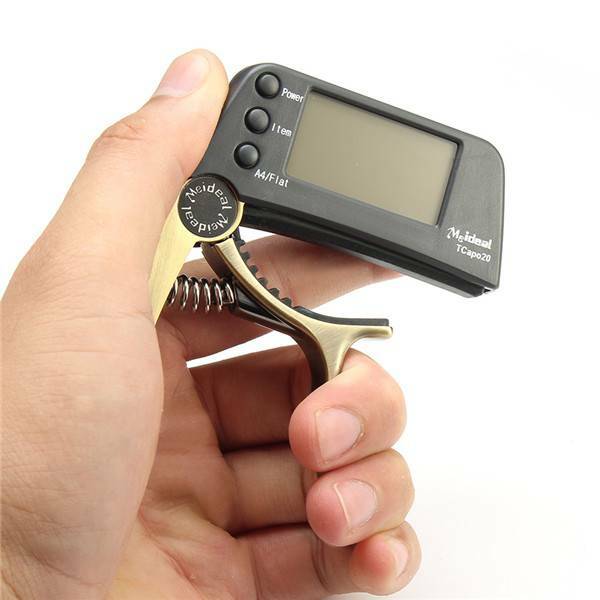 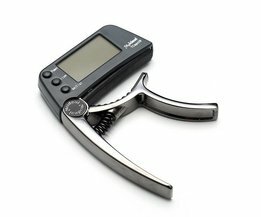 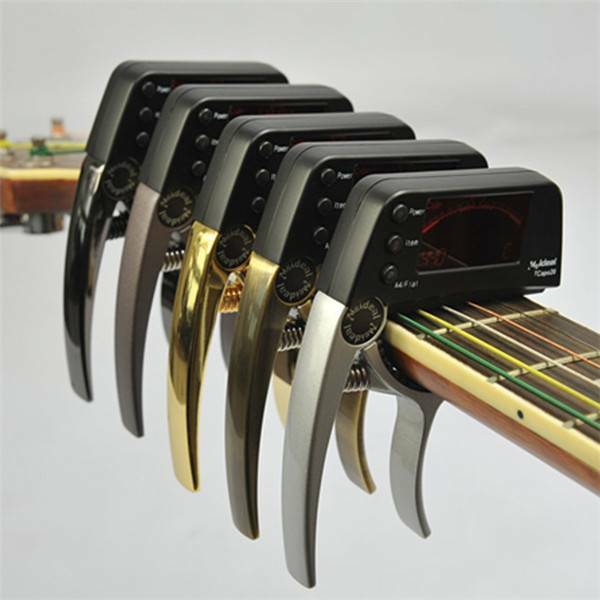 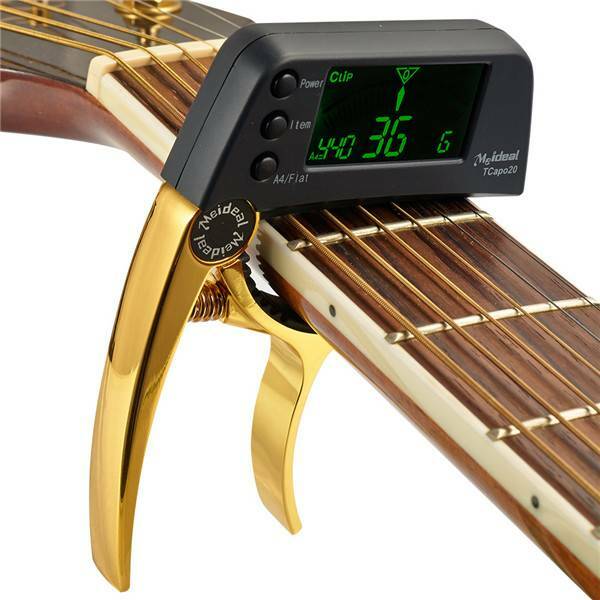 This capo tuner is suitable for every user.